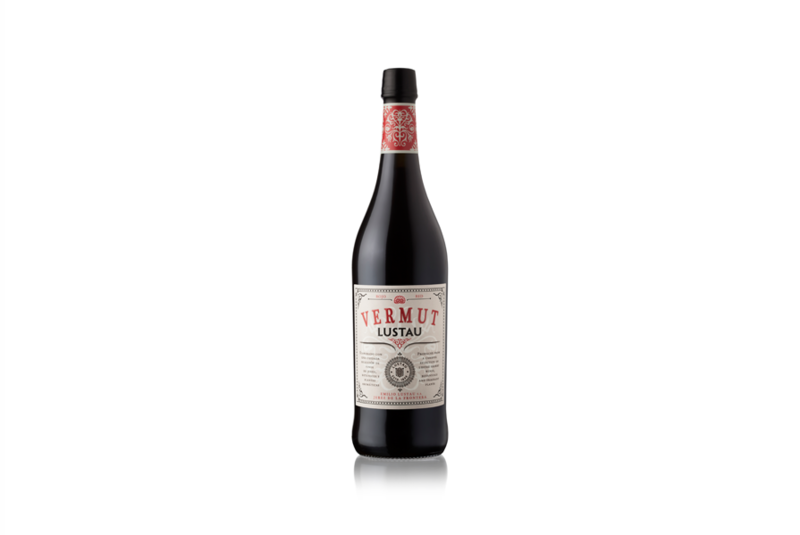 Just introduced from Spain to U.S. markets, this isn’t your father’s red vermouth. Those usually begin with a base of neutral grape wine. This product, coming from a longtime winemaking family in the Jerez region, begins with sherry: both an Amontillado (drier) and a Pedro Ximénez (sweeter). That creates a vermut that’s as deep in flavor as it is fun to say. It is a bit sweeter than some red vermouths, so take that into consideration when making your cocktail — it’s fine in a Bronx, balancing out the acid of the orange, but a bit more dominating in a Manhattan, and would probably push a bourbon-based one past the saccharine safety net. Of course, with the sherry backbone, Lustau Vermut is delightful neat or on ice, before or after dinner, when all its botanicals can shine on their lovely own. Plus, its nuttiness makes it a perfect pair with some creamy, perhaps bleu, cheese.